The sale of Aphrodite gas to Egypt’s LNG plants appears to be close to fruition. However, with low gas prices and the reversal of profit sharing, this not only will leave Cyprus with marginal net profits, but will also close the door to an early development of an LNG plant on the island. 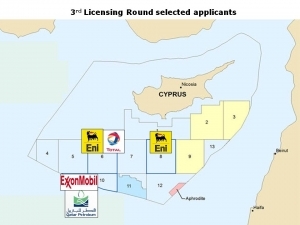 Experts suggested that that the LNG plant should be constructed as a matter of priority by exploiting the gas from discovered gas-fields in Cyprus’ EEZ, namely Glafcos, Aphrodite and Calypso, including gas from Israel. The longer we leave this, the harder it gets because of changing global markets and the inexorable increase in renewables, displacing fossil fuels. The preferred markets for Cyprus LNG are in Asia, where prices are better. Based on estimates, the combined recoverable gas resources, with a 90 per cent probability – normally used to arrive to investment decisions – are Glafcos 4 tcf, Calypso 3 tcf and Aphrodite 3.1 tcf. The total, close to 10 tcf, is at the lower end of the range, 10-15 tcf, needed for constructing a greenfield LNG plant at Vasilikos. The difference can be supplied from the Leviathan gas-field in Israel, which is still looking for export markets. This of course is not a new idea. It takes us back to the lost opportunity of 2012-2013 when Delek was quite keen to develop the LNG plant jointly. 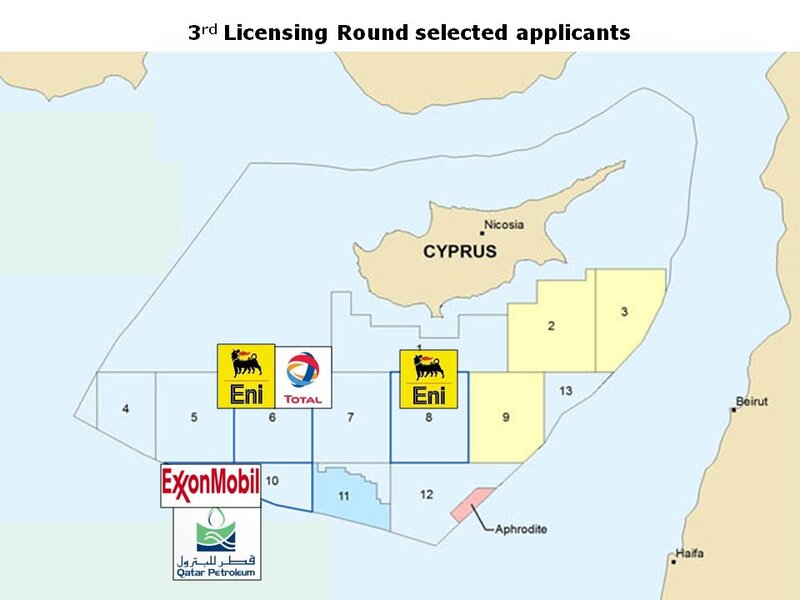 This should be the ultimate target for Cyprus, and it is also likely to attract ExxonMobil’s interest. A LNG plant on such a scale, developed as an integrated project jointly by ExxonMobil, Total and ENI, would bring unit costs down, thus increasing commerciality in what is a very competitive global LNG market. An LNG plant at Vasilikos would also come with major add-on benefits for Cyprus, not just profits from the sale of LNG, such as employment, support industries and service companies, the development of a downstream industry using cheap gas as feedstock, low price gas to EAC bringing electricity prices down and so on. Selling Aphrodite gas to Egypt’s LNG plants will provide none of these add-on benefits and, given global gas prices and recoverable quantities of gas at Aphrodite, profits will be marginal at best – less than $100 million per year. And if recoverable gas quantities are at the lower end of estimates, significant profits will be hard to come by. Without the availability of Aphrodite gas, the LNG project will be set back at least 3 years, if not more.